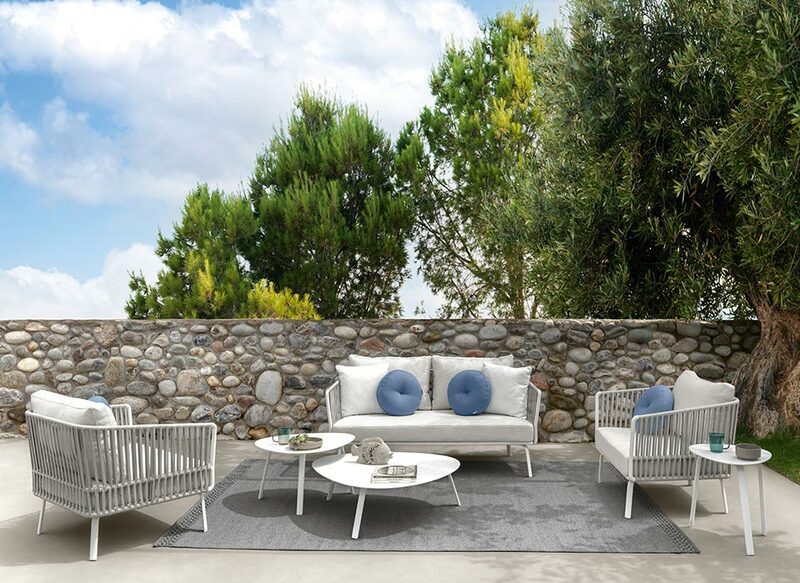 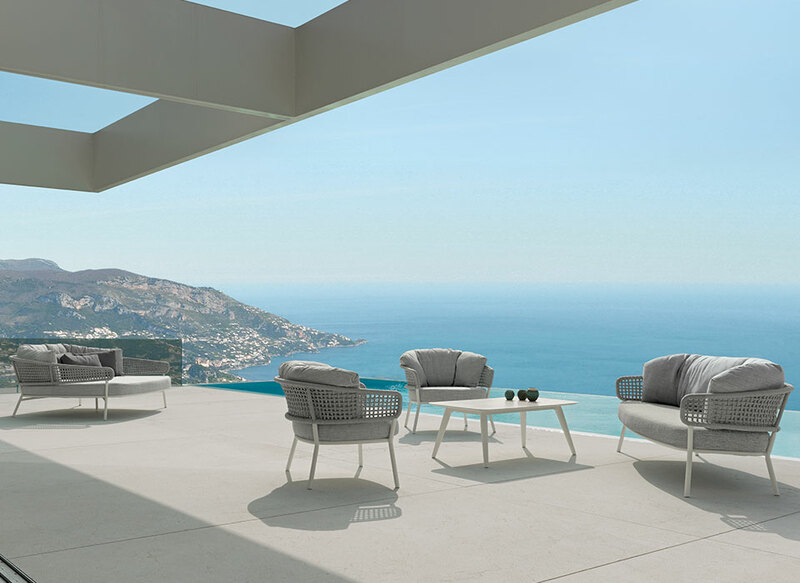 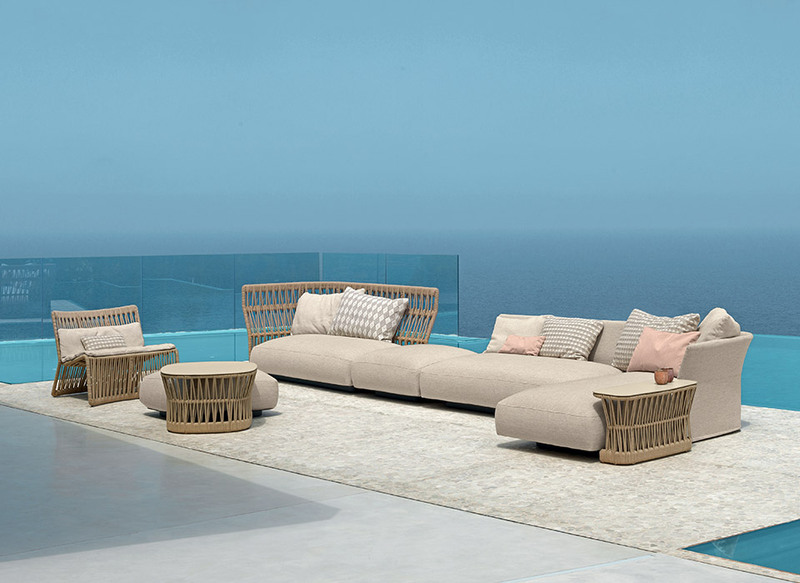 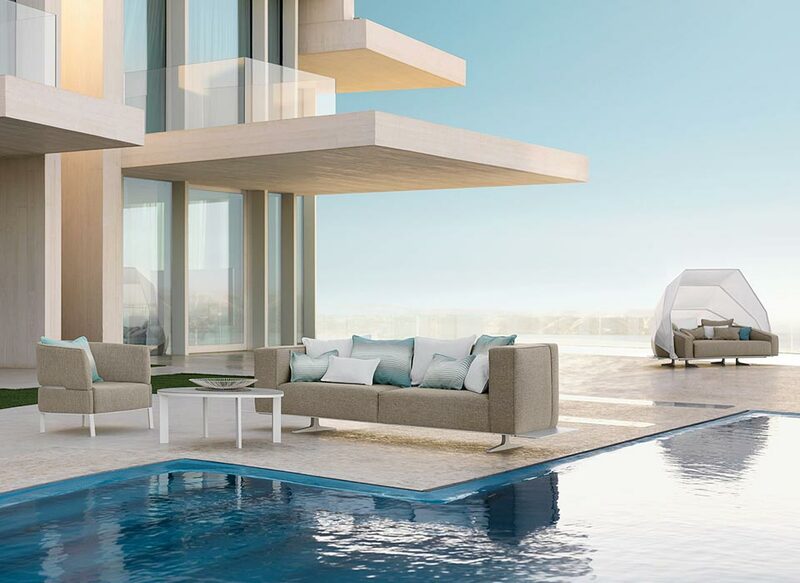 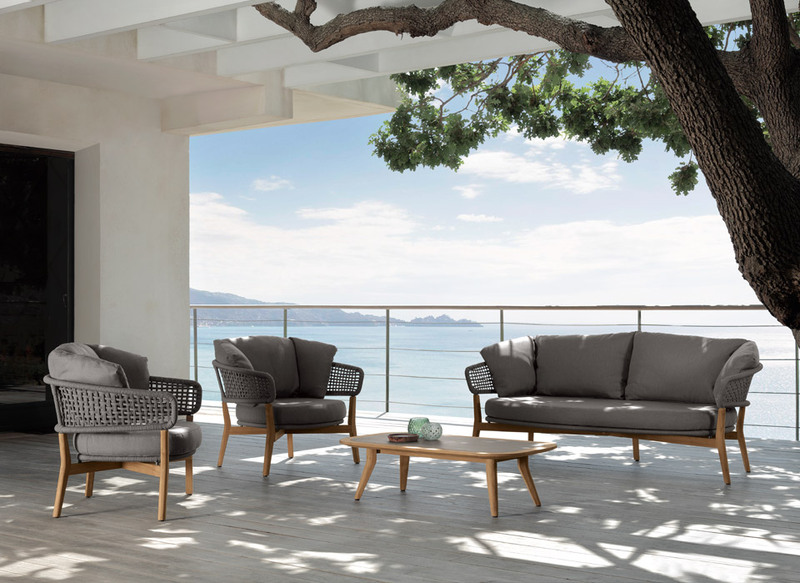 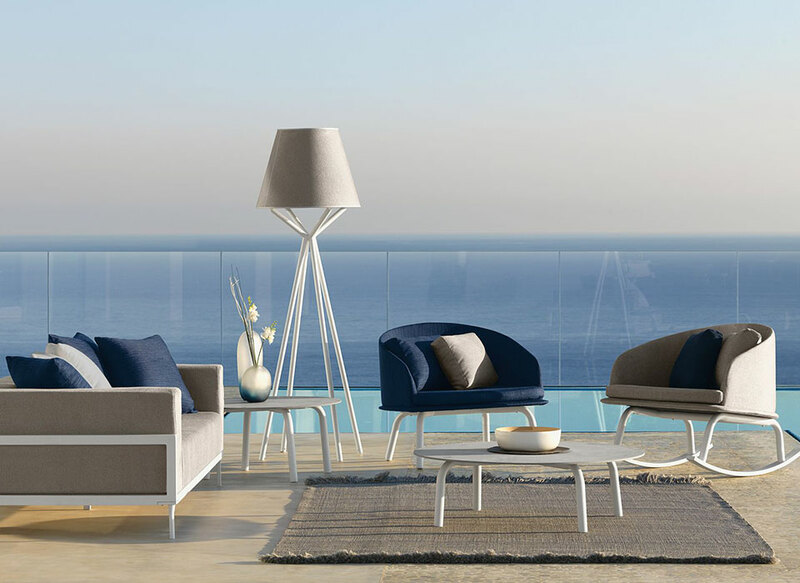 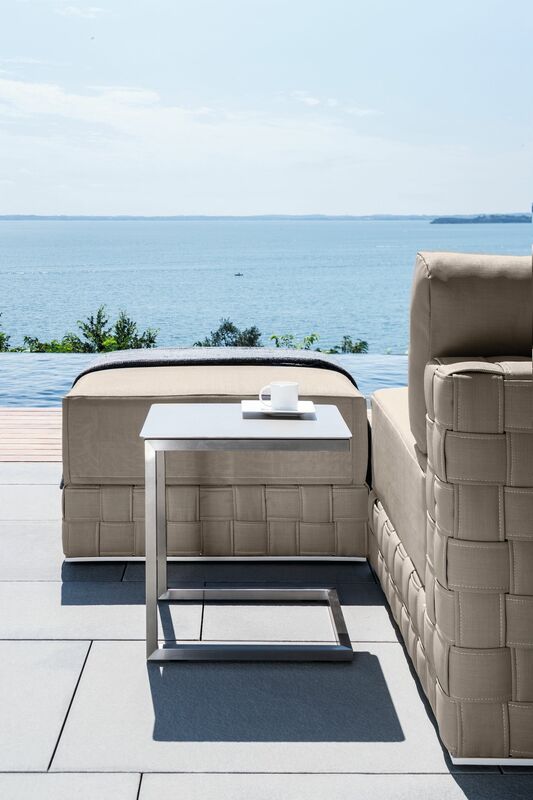 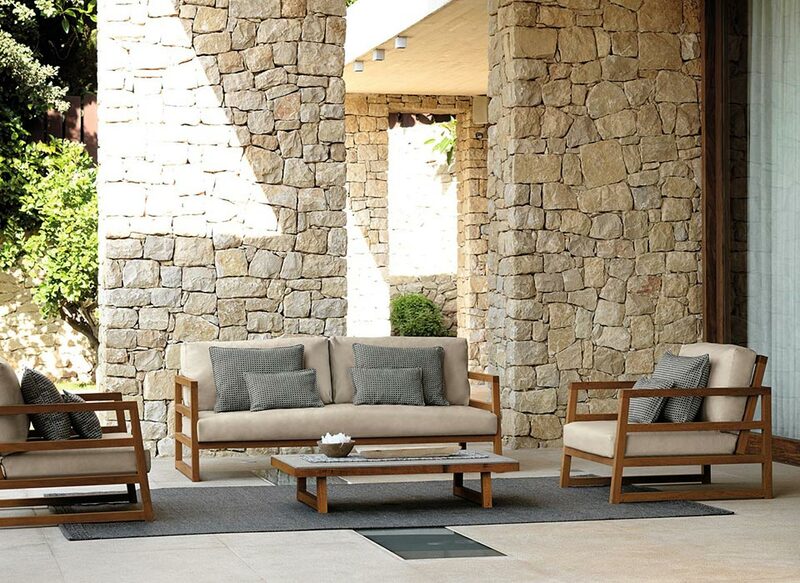 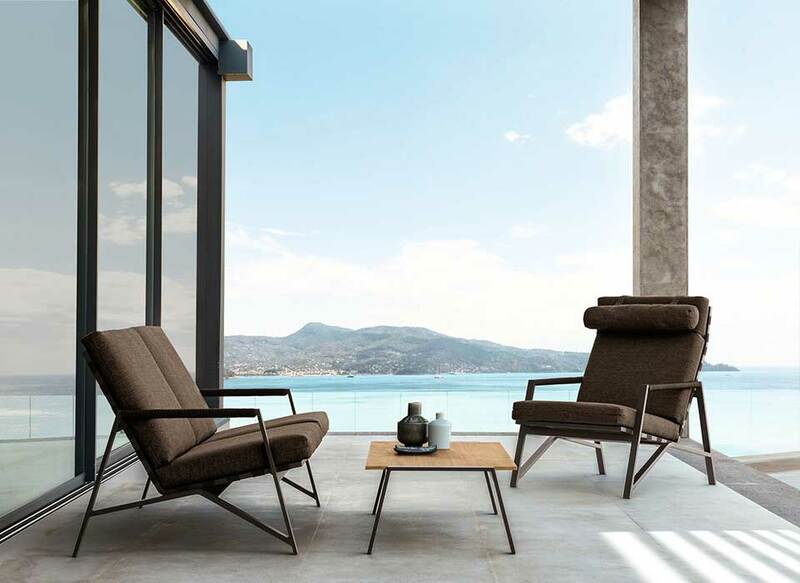 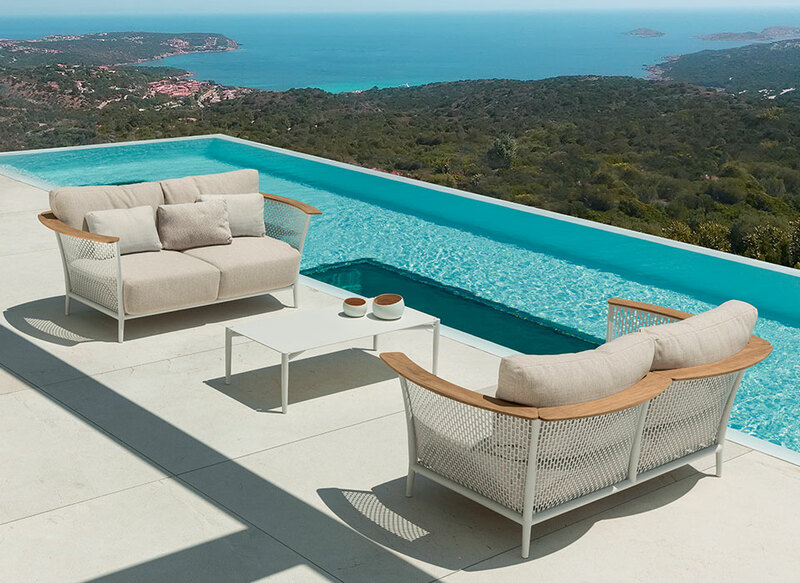 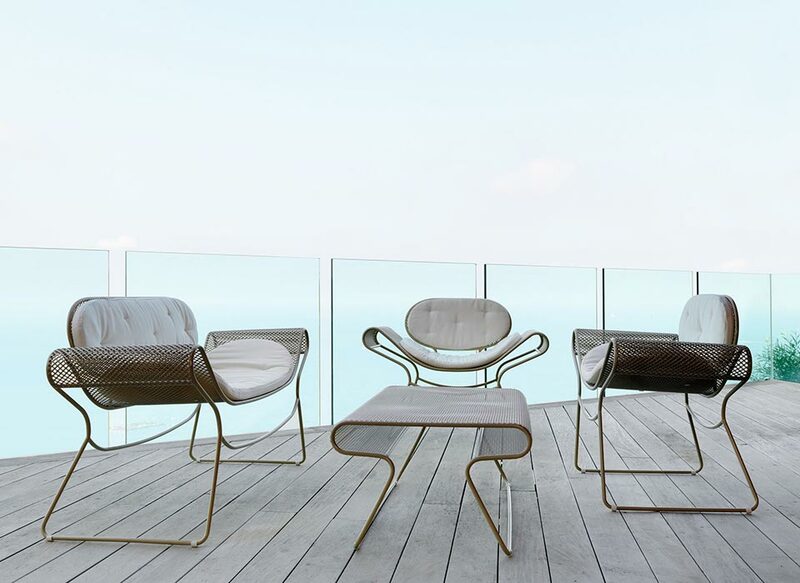 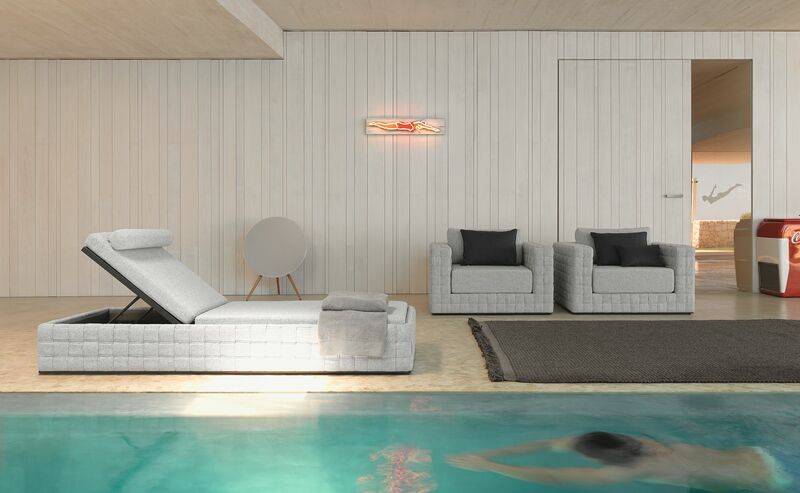 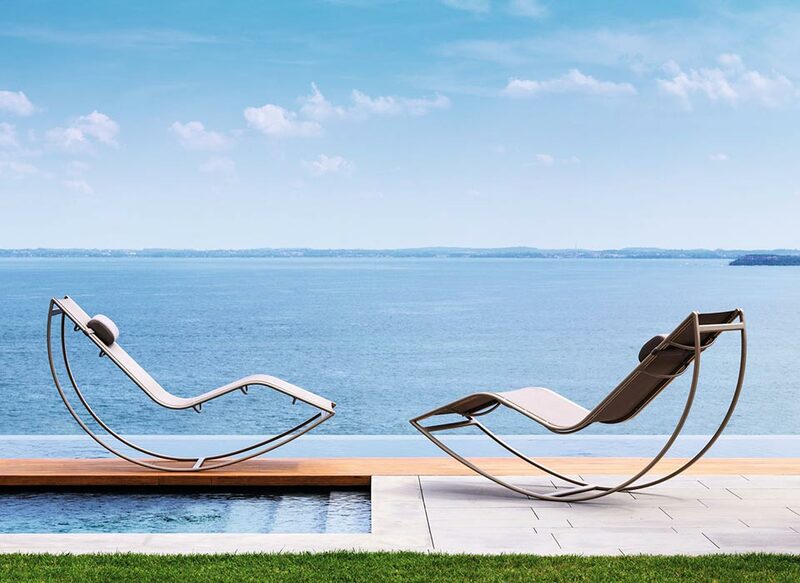 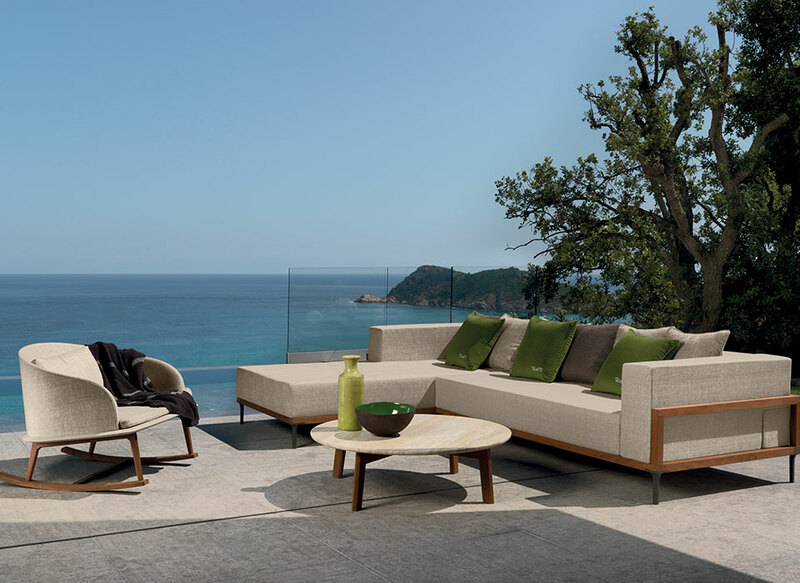 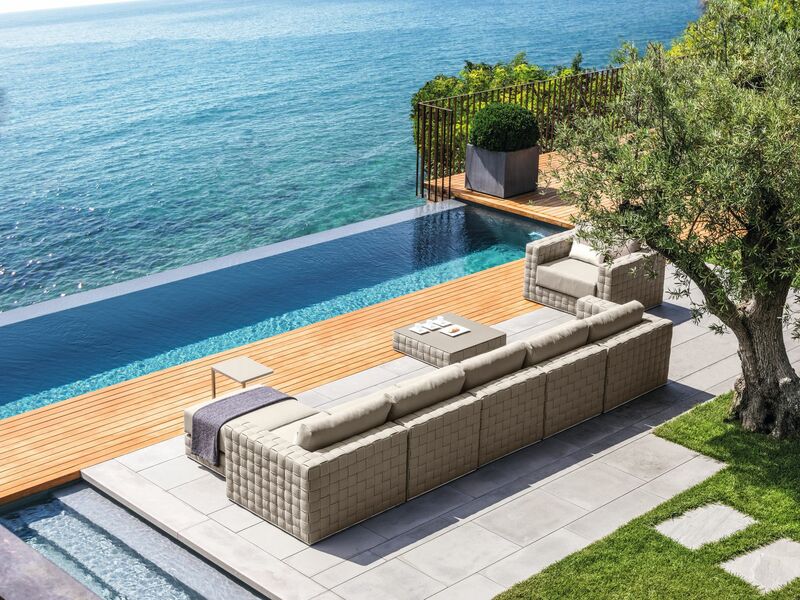 The soft lines of the Patch sofa and armchair can be found in this sunbed that perfectly combines outdoor furniture made with the other elements of the Patch collection. 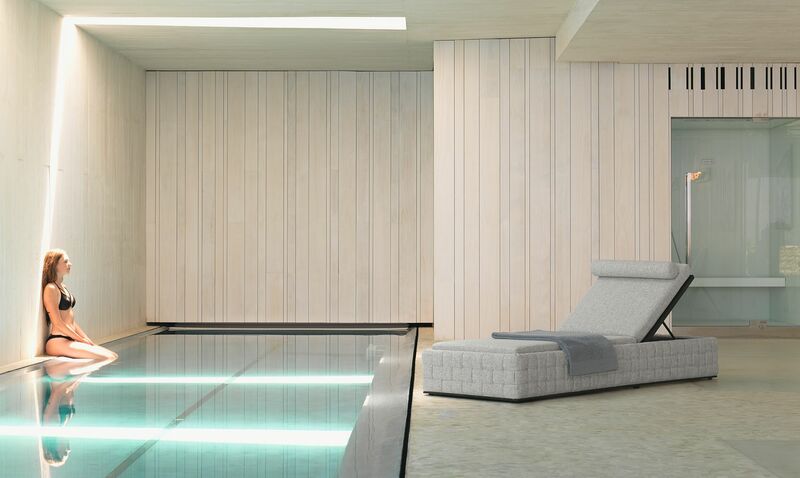 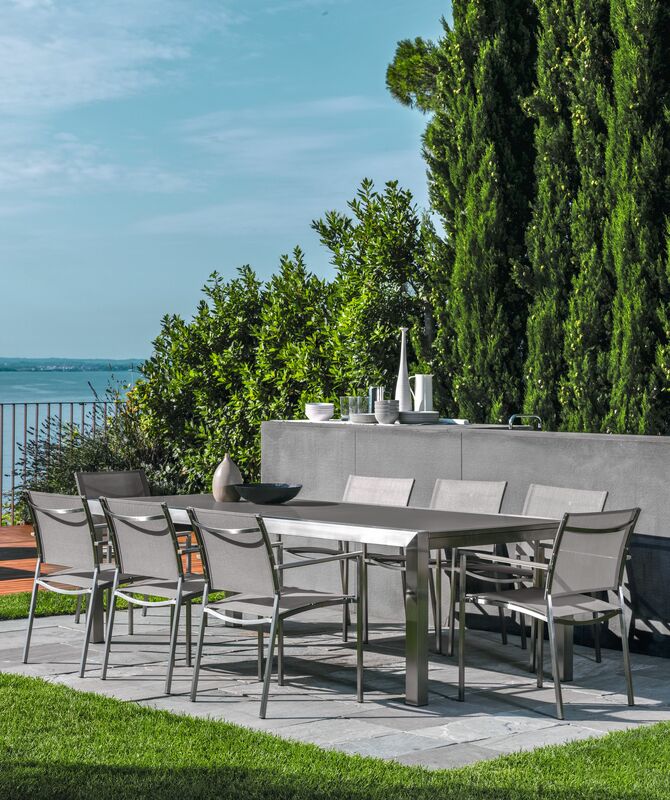 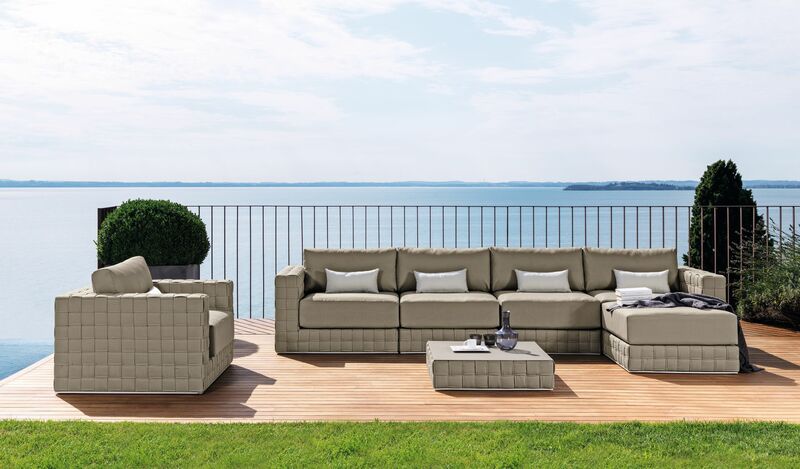 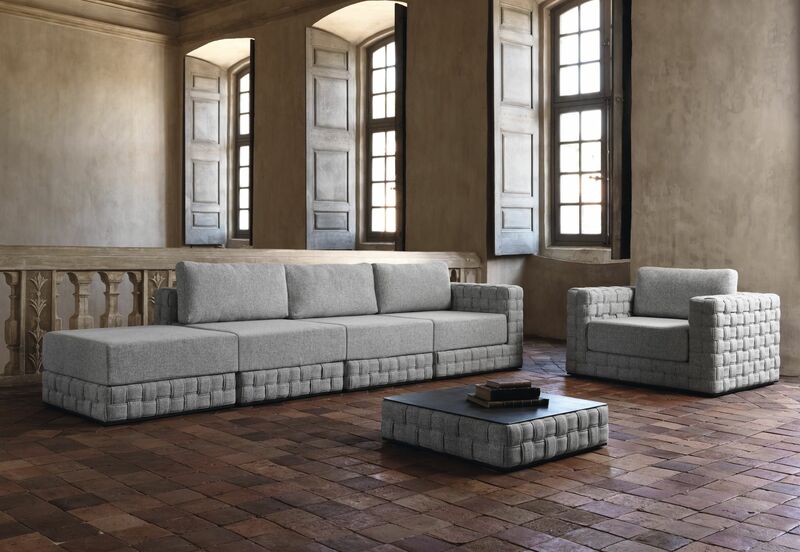 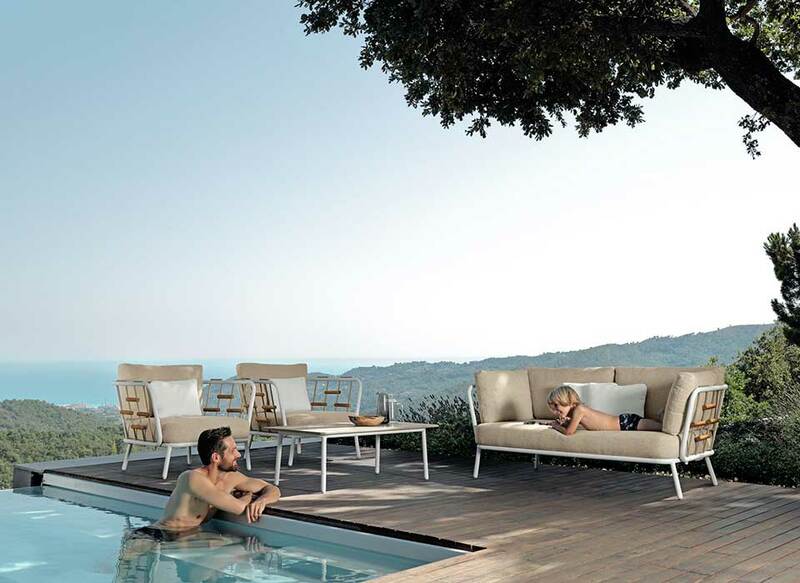 The structure, covered with a braiding of dry foam-filled fabric straps made by the skilled hands of Talenti artisans, characterizes the sophisticated and high design of the entire collection. 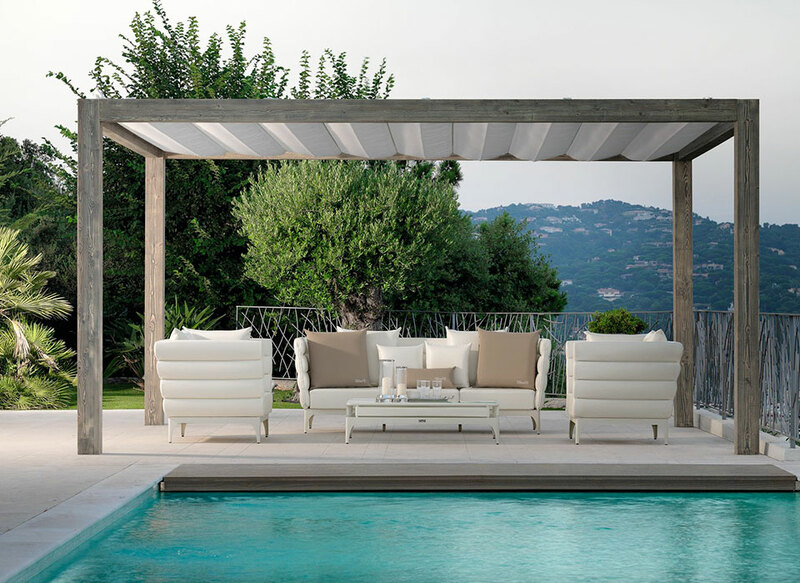 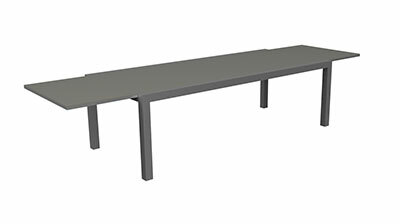 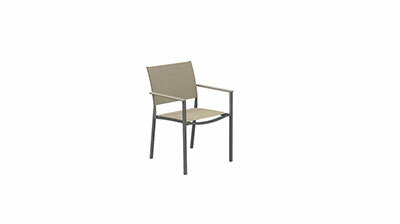 The structure is in white or graphite powder coated aluminium. 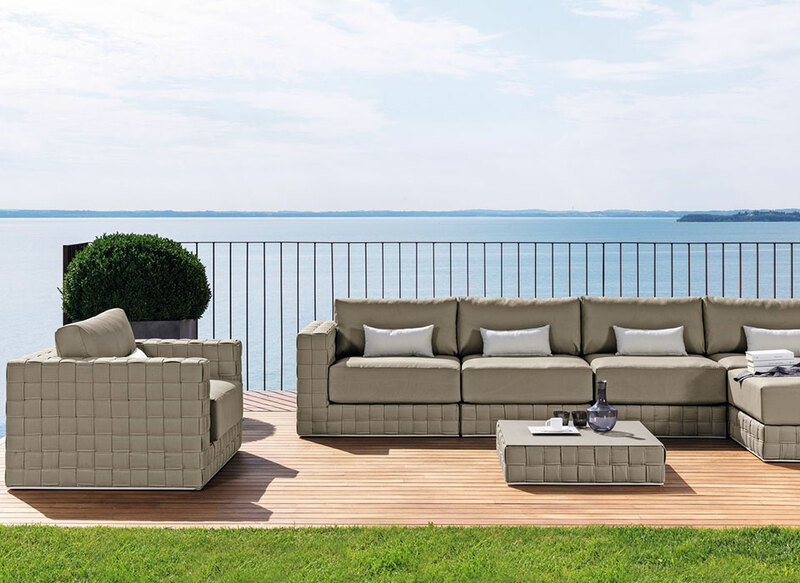 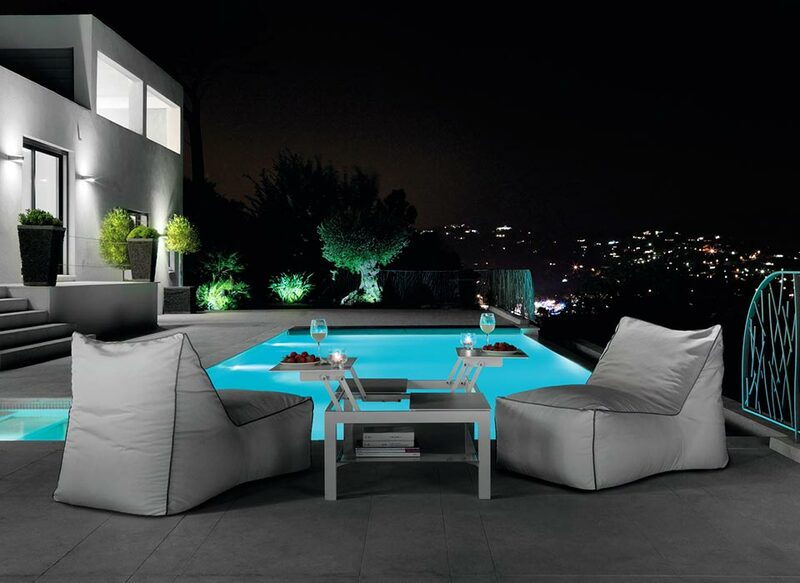 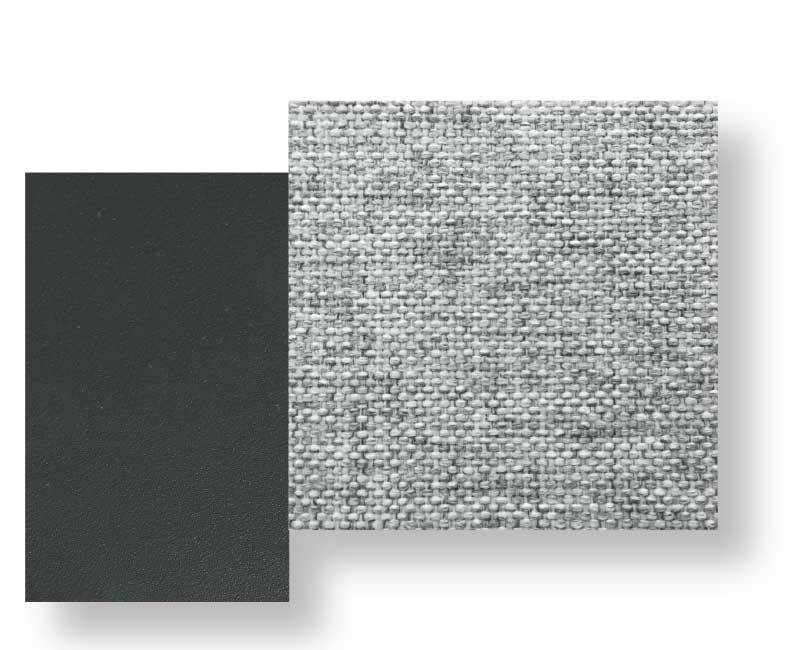 Cushions are in fabric or textilene, removable, easy to wash and weather resistant. 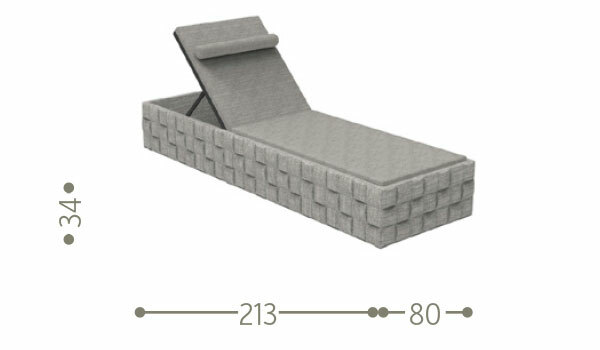 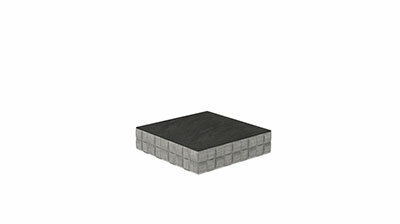 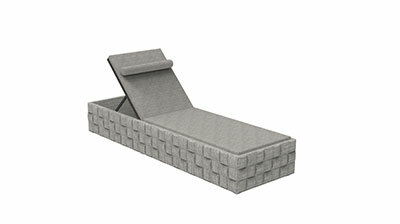 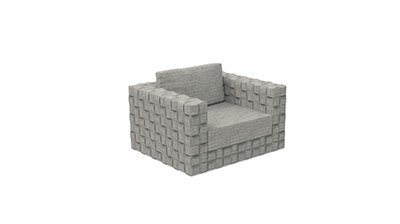 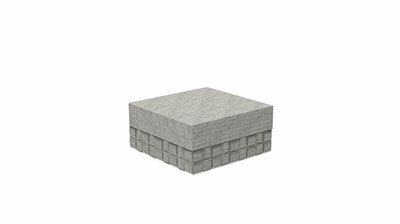 The padding of the structure and the cushions is in quick dry foam covered with texilene or fabric.